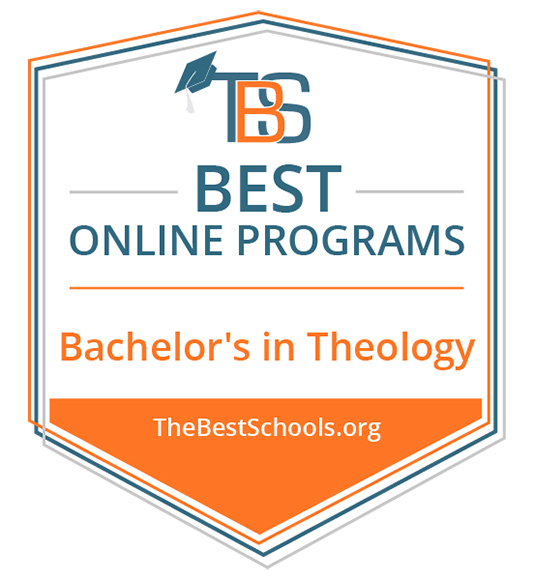 The bachelor's degree in Children and Family Ministry will train you for ministry roles in churches, evangelism, Christian education and professional organizations. Learn through extensive field experience. And cover deep content related to marriage and family relationships, creative methods for communicating to children, discipleship and pastoral leadership.